Schleich Horse Wash Area 42104 - Toys & Learning - Schleich Specialists - 100% - Fast Service - Sale Prices. 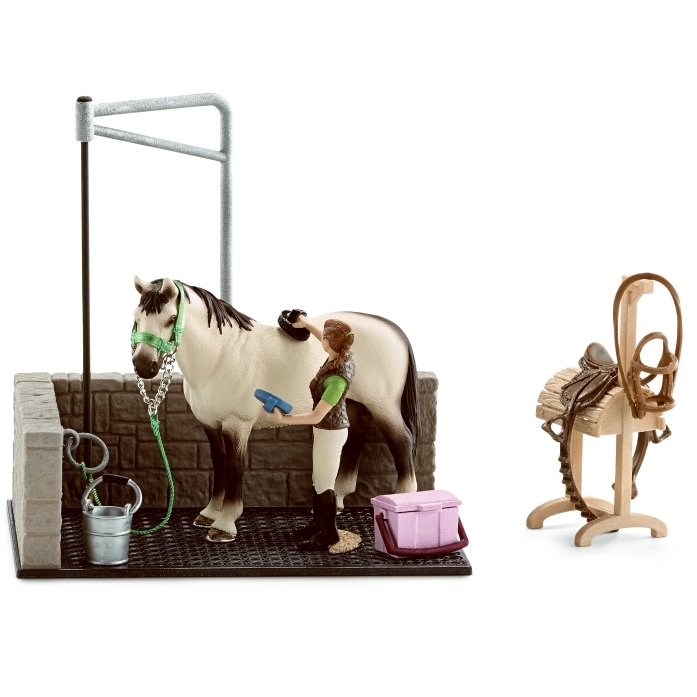 This model Horse Wash Area is one of the top quality hand finished products from the Schleich range of horse accessories. Lovely little set for your little one to imagine keeping their animals clean with. 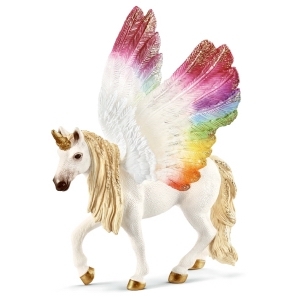 Even comes with a stand for the saddle and bridal. Amazing. Thank you very much for the speedy reply and solution. We will return to you when we are in need of more horse-y things. 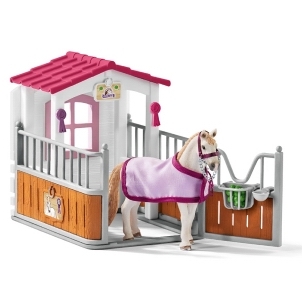 This horse wash area is a great product from Schleich, what you see is what you get, ideal gift on its own or a great addition to the Schleich Stables or riding arena, the choice is endless!